Turn Your Photos Into Single-panel Comics. It would be nice once in a while to have characters in your photos talk like in comic strips, or if you could easily add captions to display date and time in a groovy style. Process your photos with Halftone by Juicy Bits to make them look as if they were single-panel comics. Halftone is a graphic technique that uses the optical illusion produced by a series of dots varying in density, color and size, to suggest infinite range of tones. 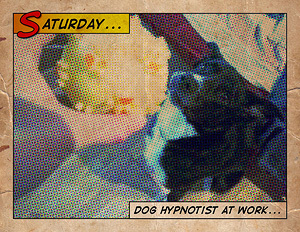 Halftone app for iPhone simulates effects produced by the halftone technique on your photos. Send via email or print. 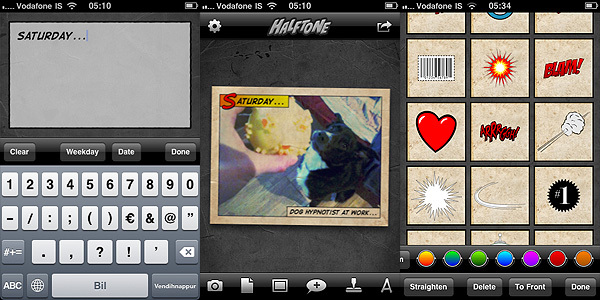 After launching Halftone, you decide to take a photo with the built-in camera or you load one from your iDevice. To process your image, you have a series of options. You can add a stressed, aged feel with paper textures. Then you can pick a layout among those available, to add one or more captions. 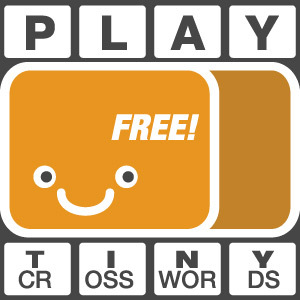 Captions can be custom or you can simply let the app add date and credits. The next thing you can do is adding speech balloons, choosing one of the available styles (classic, square and round borders, thought, scream) and stickers. Both balloons and stickers can be customized a little: it’s possible to enlarge or shrink and to rotate them by finger pinching. Controls are not as smooth and responsive as with other apps and personally I was frustrated at some point, because if you you are not careful you might end up having to deal with multiple useless stickers instead of just one, when all you wanted to do was rotating the first slightly. When you are done, you can send the image via email, print it, share on Twitter and Facebook, or you can simply save it to your Camera Roll. The effects, if applied wisely to photos that lend themselves to be turned into comics, can result in a few hours of amusement. Nevertheless, the overall lack of flexibility and variety remains a problem: you have partly customizable stickers, fonts, textures and more, but results are not diverse enough to grant Halftone great longevity. Although I am fully aware that talking about longevity when it’s about something that an iPhone user can get for $0.99 perhaps doesn’t make much sense. Compatibility: iPhone, iPod Touch, iPad. iOS 3.2 or later. I agree about the annoying stamp thing. It is really annoying trying to move those things around, sometimes they expand and sometimes they move, also changing which stamp you use is quite hard work too. Previous post: Hipstamatic 210 Out Now! Next post: Appotography.com’s iPhone Photography Forums Now Open!